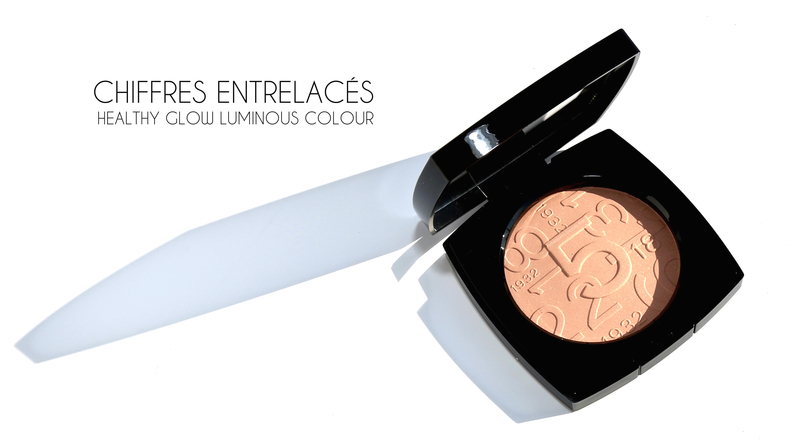 Inspired by the power of numbers that were held most dear to Mademoiselle, CHANEL just launched Chiffres Entrelacés Healthy Glow Luminous Colour, part of the limited edition Collection Chiffrée. 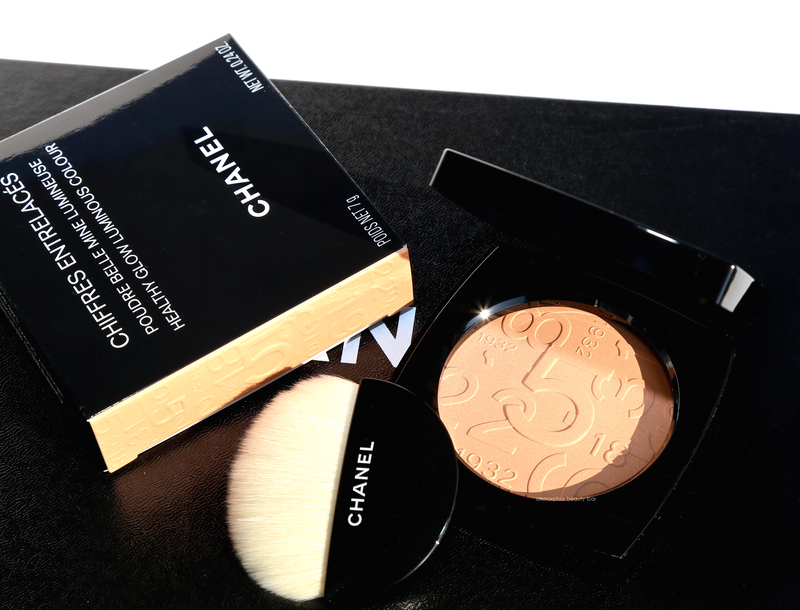 Displaying an intricately-wrought pattern which retraces all the iconic numbers from the life of Gabrielle Chanel, I almost couldn’t bear to mar its pristine surface with a brush … but I’m so, so glad I did. 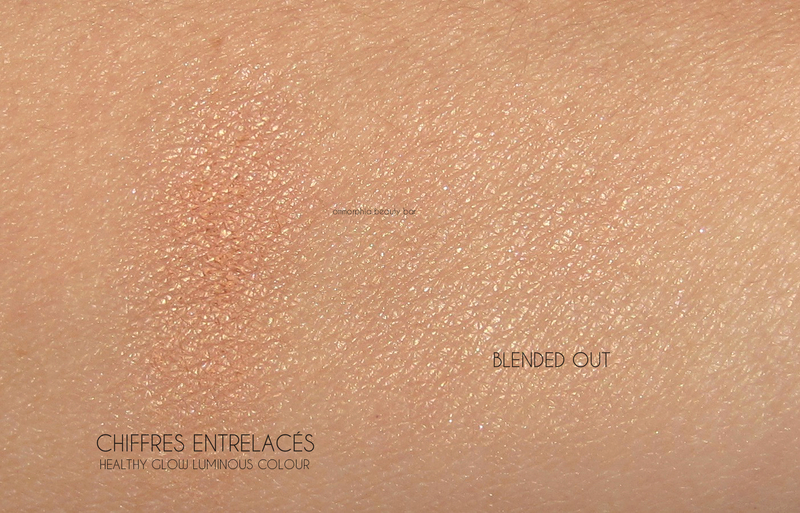 Chiffres Entrelacés Healthy Glow Luminous Colour (CAN $80.00) | Available in a light satiny beige colour only, the beauty starts from the minute you open the compact up and feast your eyes on the exquisitely rendered numbered pattern on its surface. 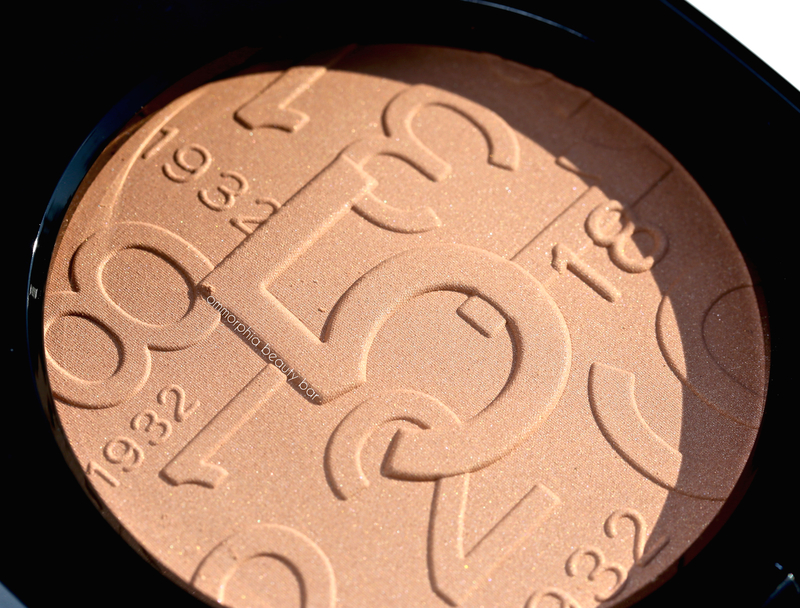 With its unique powder-cream texture, this is meant to be applied as a final step in your makeup routine. The formula is enriched with mineral waxes and beeswax for that ‘second-skin’ effect, as well as ‘luminous pigments’ to provide a soft golden radiance. Bearing the brand’s signature rose fragrance (which does dissipate quickly after application), it also comes with its own demi-lune brush that is made up of both synthetic and natural bristles. So what is this? In a nutshell, Chiffres Entrelacés is a finishing powder that not only sets your makeup, but is also able to provide a soft-focus flawless finish to the face coupled with a subtle radiance. 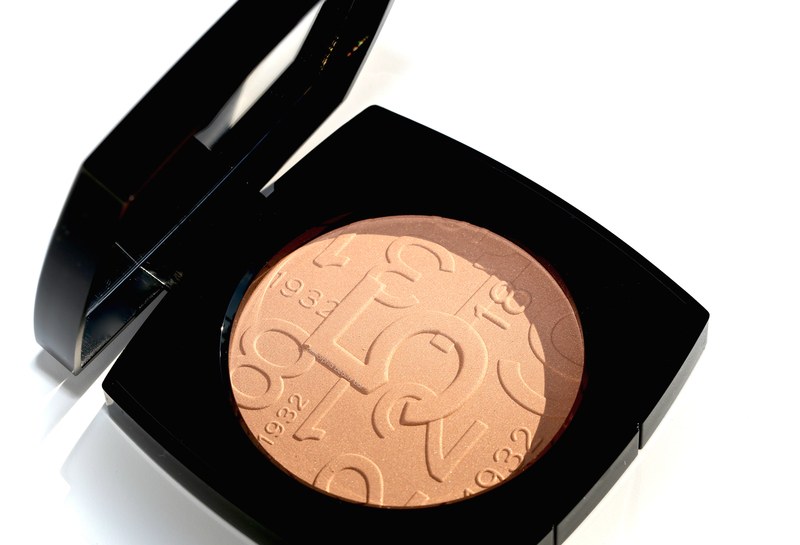 Centred on the brand’s ‘bonne mine’ (healthy glow) philosophy, the glow you get is of the natural variety i.e. : like your skin at its optimum best, as the powder appears to fuse with your skin throughout the wearing and never just sits at surface level. Not meant to be oil-controlling, it still manages to do a fairly good job of keeping excess shine at bay just the same (although those with super oily complexions might need touch-ups) and I find that my skin looks several notches better with this layered over other products. 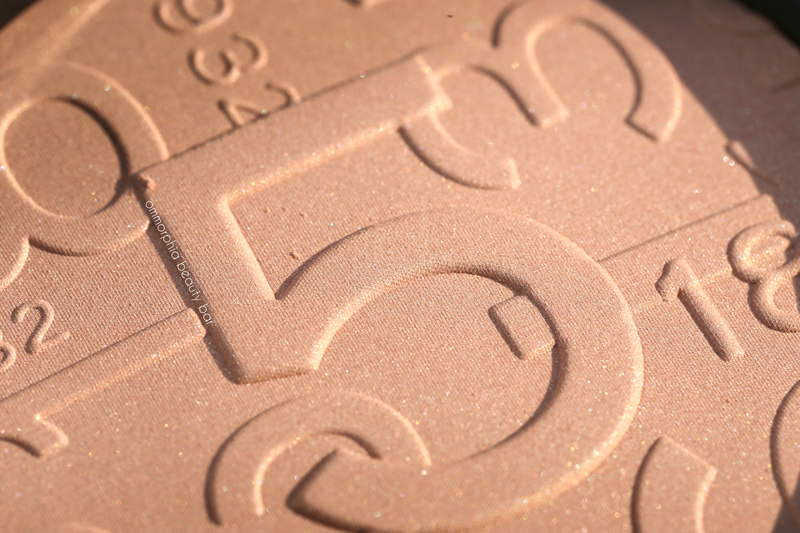 Another perk is that you can also wear this as a subtle yet still sophisticated highlighter — perfect for those who want glow without any bling. By the way, don’t let the fact that it comes in this one shade throw you off; the texture is so gossamer-thin that it lays down almost in a translucent kind of way and therefore will suit quite a broad range of skin tones (barring the fairest and darkest, respectively). As someone who loves makeup as much as I do, the reality is that in general I tend to skip finishing powders as I’ve found most tend to emphasis things I prefer kept under wraps (hello, fine lines?) so it’s with some surprise that Chiffres Entrelacés appears to have the opposite effect: it effectively manages to even out my skin tone & all while providing that lit-from-within type of radiance. 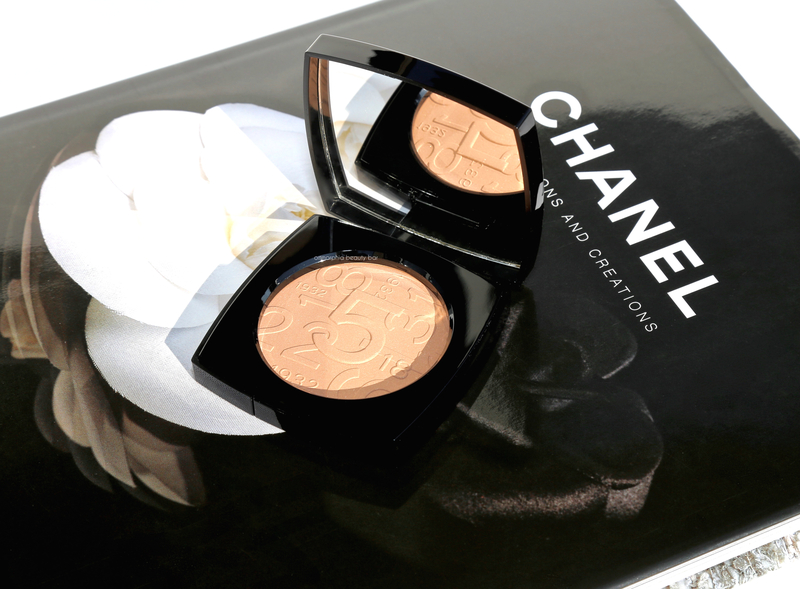 More of that CHANEL magic clearly at work and totally welcome, I might add. The biggest downside? The fact that it’s limited edition and will probably disappear lightning-fast from counters. In other words, run … don’t walk to check out (or pick up) this beauty.